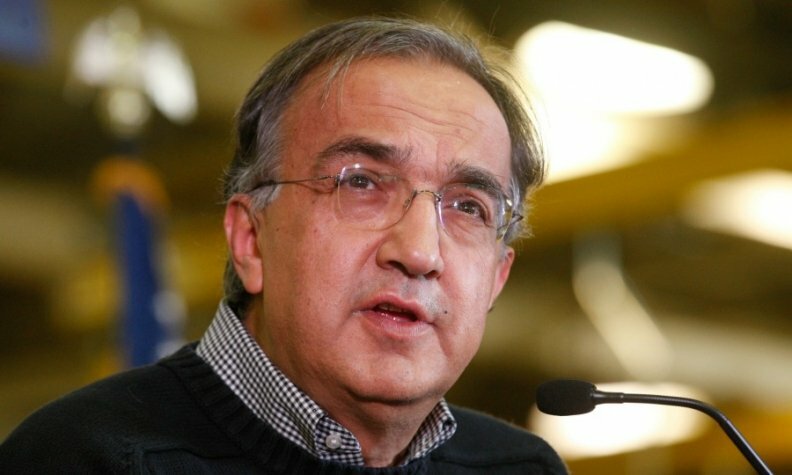 Marchionne will continue his campaign for industry consolidation. (Reuters) -- Fiat Chrysler Automobiles CEO Sergio Marchionne does not plan to make another offer to merge with General Motors after being rejected by its U.S. rival four months ago, the New York Times quoted him as saying. Marchionne has sought to persuade rivals and investors that the auto industry needs another round of consolidation to share the costs of building greener and more intelligent cars. In March, he sent an email to Mary Barra, his counterpart at GM, with a merger proposal but was snubbed. "I was rebuffed once, and I won't go back to get my nose bloodied a second time," Marchionne said on Tuesday, the paper said, speaking on the sidelines of a ceremony to kick off labor contract talks with the UAW. Marchionne said he was not giving up on his campaign to reduce the number of players in the industry. "The pitch is that there is a better to way to run this business," he said. "I'll wait, and we'll get it done." Marchionne's comments about GM appear to contrast with those made by FCA Chairman John Elkann who told The Wall Street Journal in an interview earlier this month that he wasn't giving up on forging a partnership with GM.